Easy-to-Install indoor alarm system with WiFi connectivity, remote notification, battery backup and auto reset. 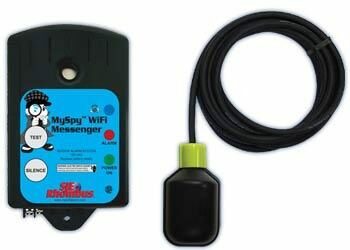 The MySpy™ WiFi Messenger system monitors and reports any residential alarm condition (contact closure), including sump high water level (float switch), or under/over temperature alarms. When the contact closes, the alarm notifies the user locally (audible and visual alarm) and remotely via SMS text messages and/or emails over a WiFi or Ethernet network to a smartphone, tablet or computer. The alarm works with your existing WiFi or Ethernet network, so it does not rely on cellular connection which means no monthly fees or contracts. 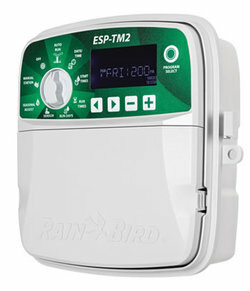 The ultimate sprinkler controller is at hand. 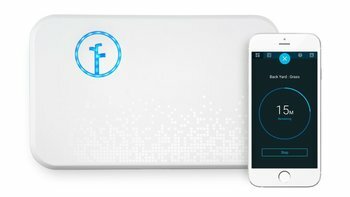 Introducing Rachio, the Smart Sprinkler Controller that gives you control of your sprinklers and watering bill, right from your smart phone. Rachio turns your local forecasts, soil and plant types, sun exposure, and more into a customized watering schedule that saves you water and money. With the app, you can check in on your sprinklers at home, work or away and make adjustments at anytime. You’ll even get alerts whenever Rachio steps in to adjust schedules for rain, freezing temperatures or seasonal changes. Saving water is a beautiful thing. Not only can a Rachio Wi-Fi Sprinkler Controller help save up to 50% on your outdoor watering bill, it makes sure your plants get just the right amount of water they need to stay healthy and look great. Run from a mobile or web app, a Rachio Wi-Fi Sprinkler Controller knows when to skip a watering cycle before, during and after it rains. It’s EPA WaterSense certified. Tested to the highest industry standards. And has already saved over a billion gallons. In fact, Rachio can make such a big difference that many local municipalities offer rebates up to 100% the retail value. 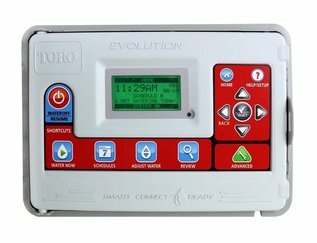 The all-new Pro-C Hydrawise™ which combines the power of Wi-Fi-based irrigation management and the convenience of modular functionality into one next-generation controller. 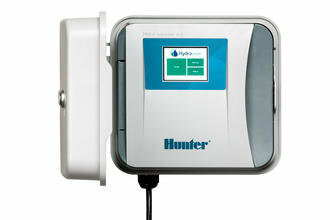 Hydrawise is the most complete Wi-Fi irrigation control system available. 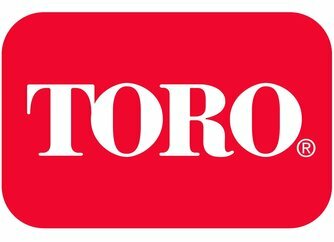 It helps contractors save time, save water, protect landscapes, and meet the demands of customers who want the latest technology. In addition, the Pro-C Hydrawise lets contractors continue using their Roam and Roam XL remotes for quick on-site management. 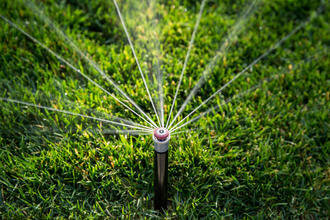 BTT provides app-controlled light irrigation for plants, flowers, nurseries, greenhouses, and small lawn areas. 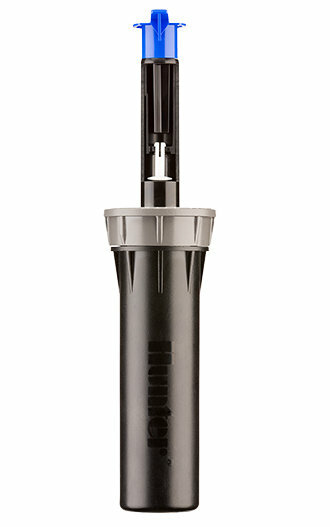 BTT is designed for use with a hose faucet. 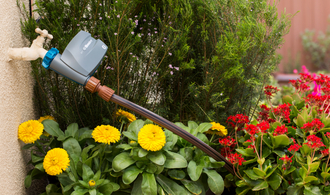 The product gives contractors a convenient tool to offer homeowners that allows them to remotely program irrigation from a smartphone, and avoid climbing around shrubs or stepping on delicate plants to operate. 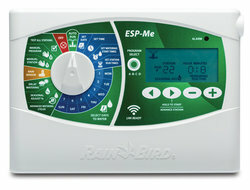 BTT uses a mobile iOS and Android app with two irrigation modes and two start times each to program watering schedules. The cycling mode is best for interval drip system irrigation or for germinating plant seeds. The Rain Delay feature provides up to seven days of suspended irrigation to help conserve water during inclement weather. Ideal for design flexibility in a range of applications, we’re proud to welcome the MP815 to our industry-best MP Rotator family. As the newest member of the popular MP800 Series, the MP815 features a 0.8"/hr (20 mm/hr) matched precipitation rate and an expanded radius range of 8' to 16' (2.5 m to 4.9 m) in two models: adjustable arc range from 90°–210°, and full-circle 360°. With the addition of the MP815, the MP800 Series now covers radius ranges from 6' to 16' (1.8 m to 4.9 m), so you have more control over system design and water application. FloGuard is an optional, factory-installed feature for the 4", 6", and 12" Pro-Spray PRS models with check valve, and it is available in both potable and reclaimed water models. When a missing nozzle is detected, FloGuard reduces the flow of water from the riser to 0.5 GPM and immediately generates a 10' tall indicator stream. This greatly reduces water waste and prevents costly landscape erosion while providing a clear indication for maintenance needs. To put this in perspective, water flow from a riser with missing a nozzle without FloGuard technology can range between 6 and 30 GPM. Pentair's Link2O technology is a wireless remote communication system that monitors Pentek Intellidrive, providing the power of constant contact – whether you're home or away, 24 hours a day, 7 days a week. Link2O continuously monitors Pentek Intellidrive and sends text and/or email changes to your smartphone, tablet or computer to alert you of any changes in operating conditions. Knowledge is power. With Pentair's Link2O technology, you'll have the knowledge of real time status of your home's water systems. With constant connection, the power is yours. Introducing a simple, intuitive and economical controller that gives agricultural and horticultural growers the features they need now! The EVOLUTION® AG, built on the award-winning Evolution platform, allows for modular expansion, fertilizer injection, pulse irrigation, propagation and misting schedules, along with the freedom to program valves to your specific needs: from 1 second to 24 hours. 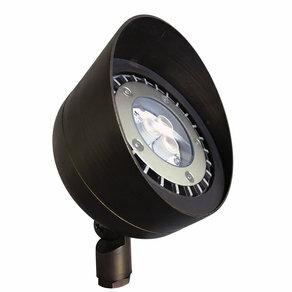 Slender design with minimal footprint to deliver superior illumination for accenting landscape features. 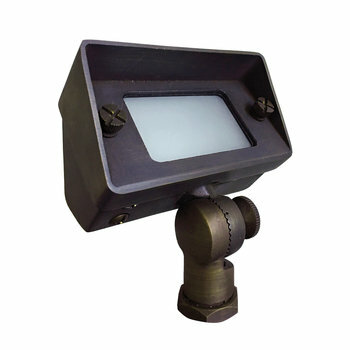 Antique Brass housing for additional architectural appeal for diverse settings. 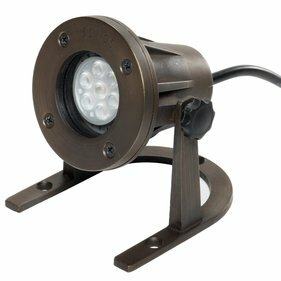 This mini wall wash landscape fixture features a small footprint, with maximum light delivery and coverage. The heavy duty construction is cast antique brass. True 35W/50W LED JC lamp options available.